Offer your client access to a varierty of new payment methods. 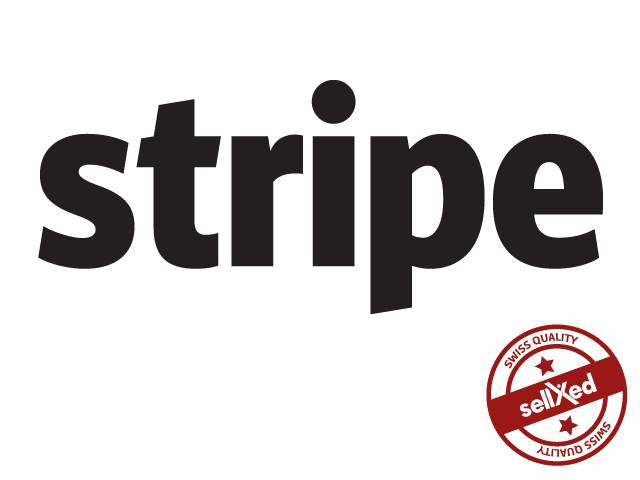 The Stripe xt:Commerce 4 und 5 Plugin supports 3D secure for credit cards as well as alternative payment methods as iDEAL, Giropay, Sofortüberweisung, etc. Offer your clients access to a variety of new payment methods. 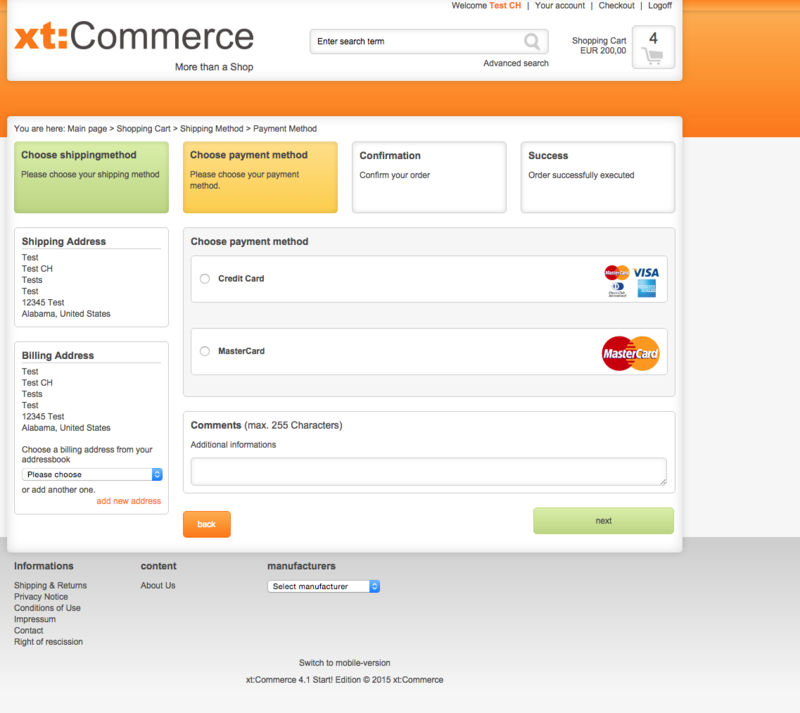 The Stripe xt:Commerce 4 und 5 Plugin supports Credit cards including 3-D Secure and the processing of alternative payment methods as Sofort, Giropay, iDEAL etc. You can find a detailed list with all the included payment methods below. 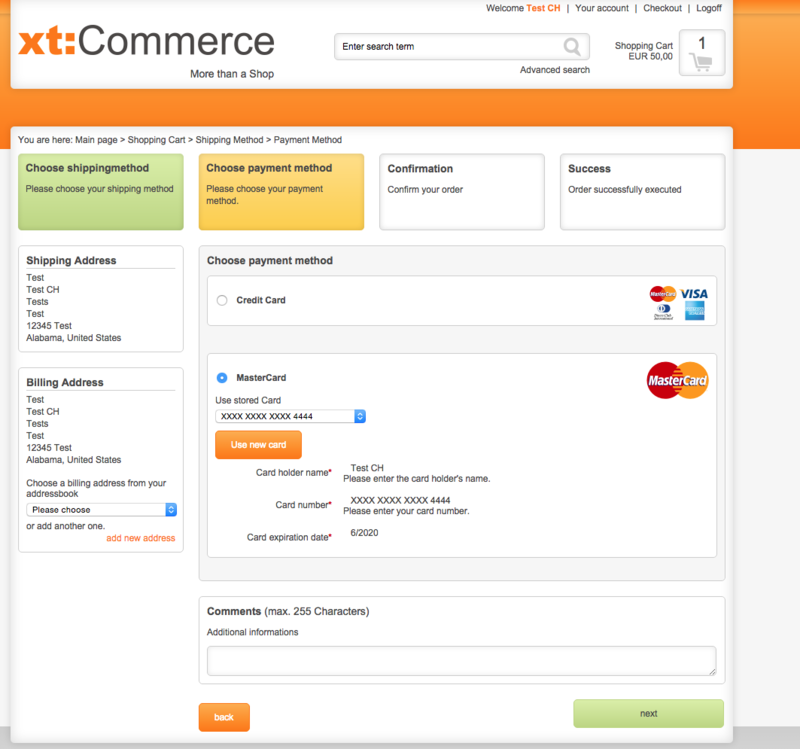 Convince yourself and check out the xt:Commerce 4 und 5 Stripe module directly in our demoshop with a live-version. To do so just click on Demo further below.